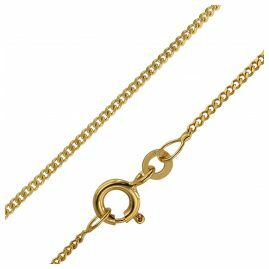 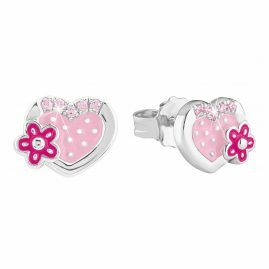 Kids jewellery should be fun for children. 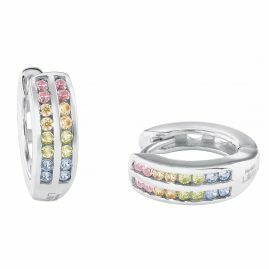 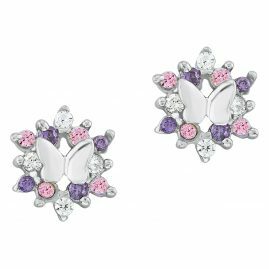 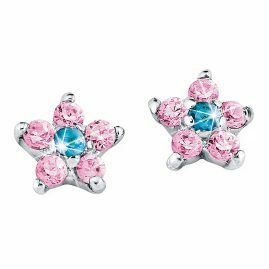 That's why jewellery for children convinces with playful, funny and colourful designs and motifs that are suitable for children. 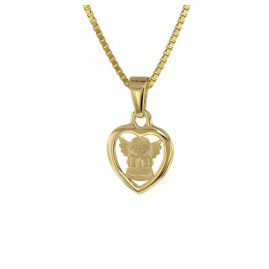 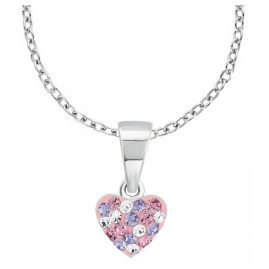 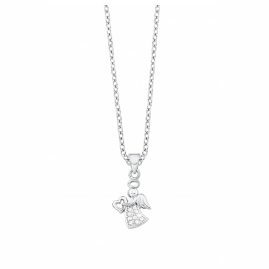 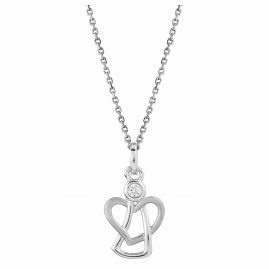 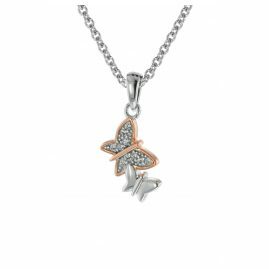 For example, children's necklaces with pendants such as stars, angels, hearts or flowers are popular with girls' jewellery. 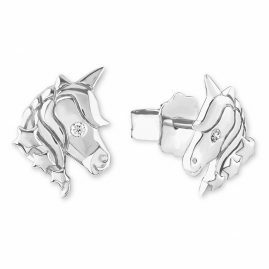 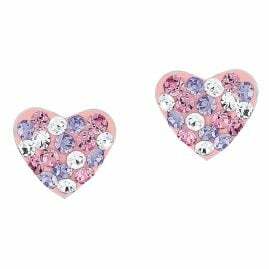 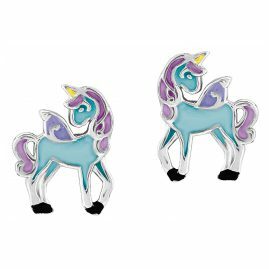 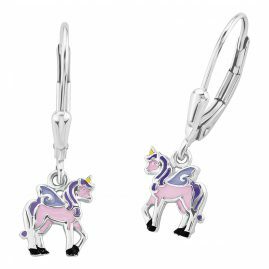 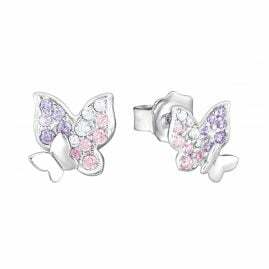 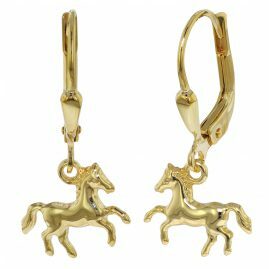 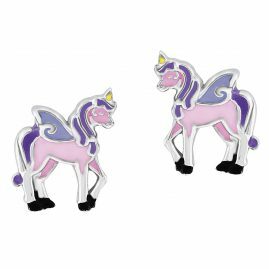 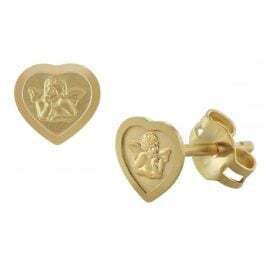 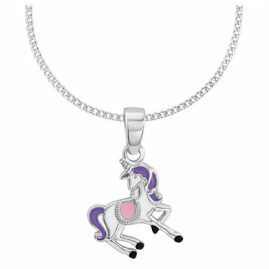 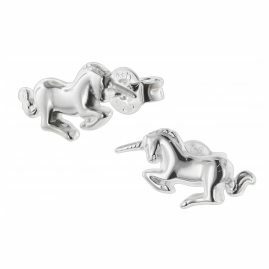 Of course, also children's earrings with teddy bears or cute horses, cats or unicorns delight every little princess. 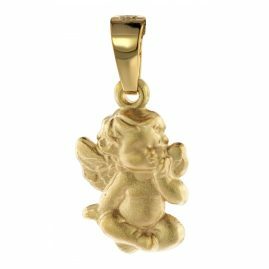 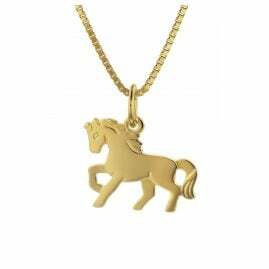 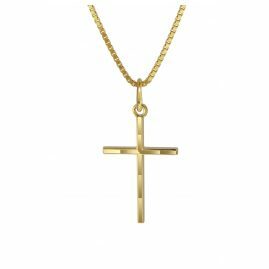 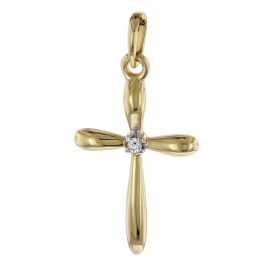 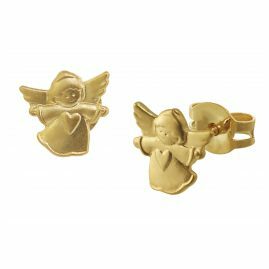 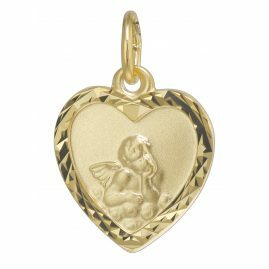 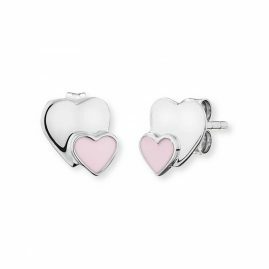 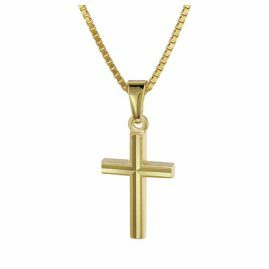 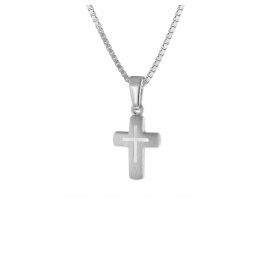 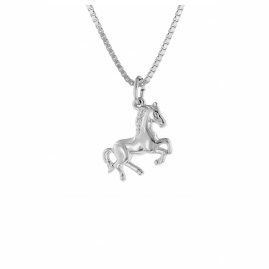 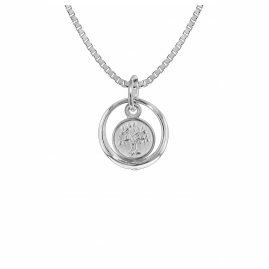 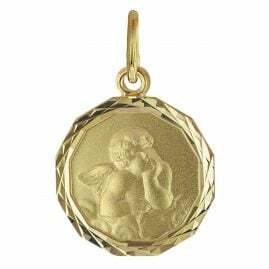 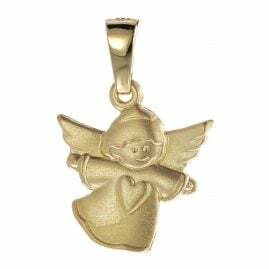 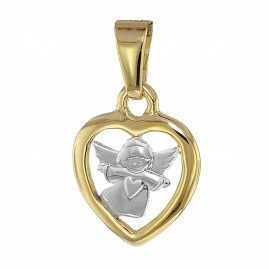 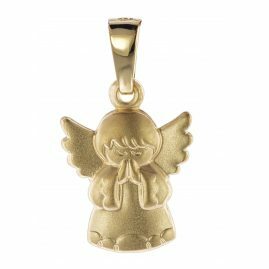 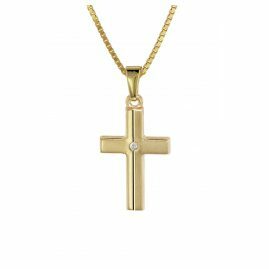 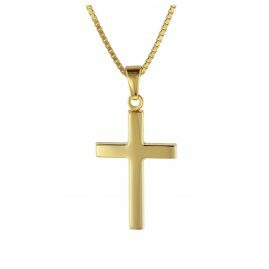 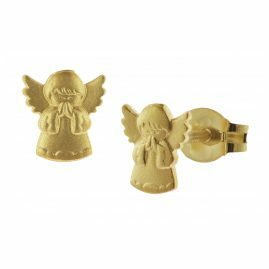 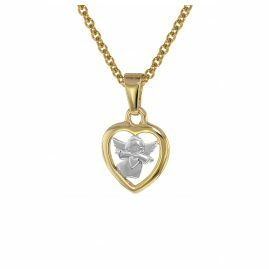 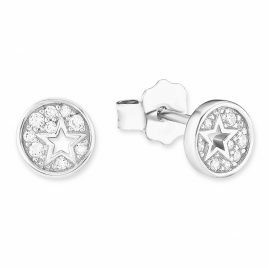 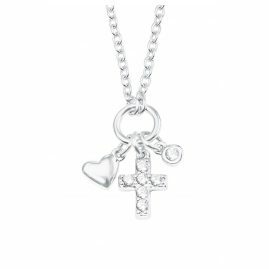 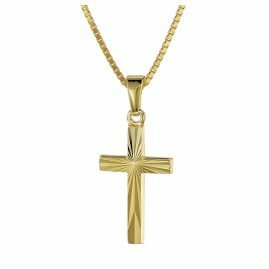 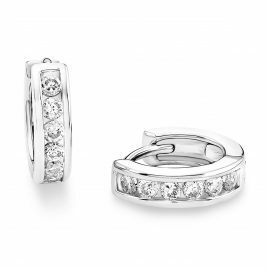 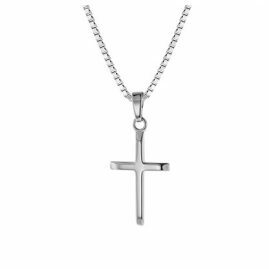 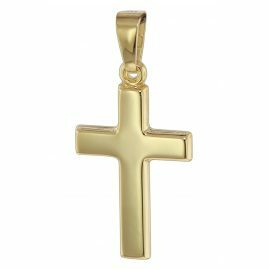 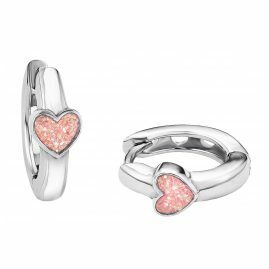 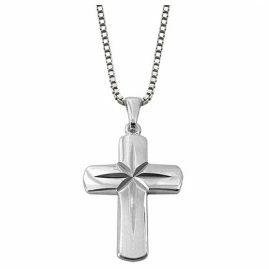 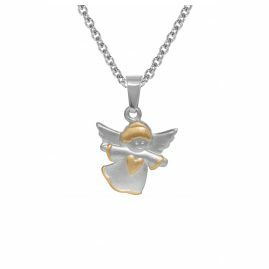 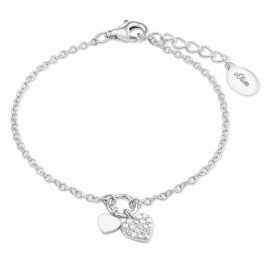 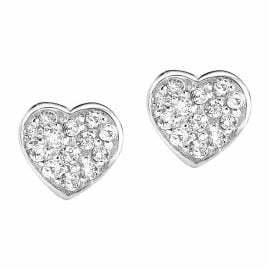 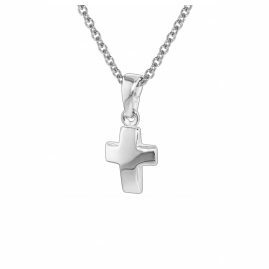 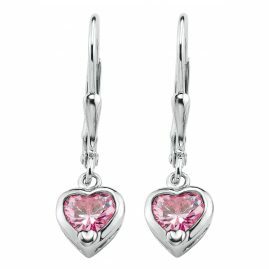 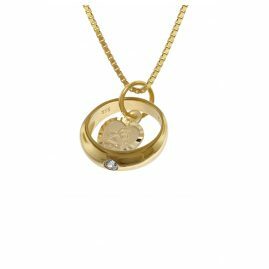 Whether on special occasions such as birthday, communion or confirmation, as a reward or simply as a sign of your love: here you will find fascinating children's jewellery pieces for your little ones.